In today’s tutorial, let’s create a simple list of the most common shapes that can be created using CSS3. We will make progress through the article and at the end, you will learn how to create something truly great. This tutorial will give you an insight into CSS3 Shapes and how to create them on your own. It covers multiple shapes that can really speed up your site, as the need for images will reduce. Let’s begin! If you’re looking for an introduction into SVG, take a look at this post: How to Create Simple Shapes with SVG. To create a circle in CSS, first we need a div and give it an ID name of the shape. So for this example, set circle as the ID name. For the CSS, simply put a width and height and then give it a border radius half of the width and the height. To create a square shape in CSS, just like the circle shape, we need a div and give it an ID name of the shape. So, for this example, set square as the ID name. For the CSS of square, simply set up a width and height of equal value and provide a value making it look visible. To create a rectangular CSS shape, just like the square shape, set-up a div with the ID name rectangle. Just like the square shape, we will put a simple width but this time larger than the height. To create an oval in CSS, create a div with the ID name oval. Oval is almost similar with circle shape; however, the oval is rectangular in shape and will need a radius that is half of the height. 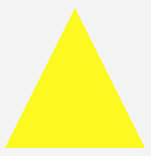 In order to create a triangle in CSS, set up again a div with the ID name triangle. 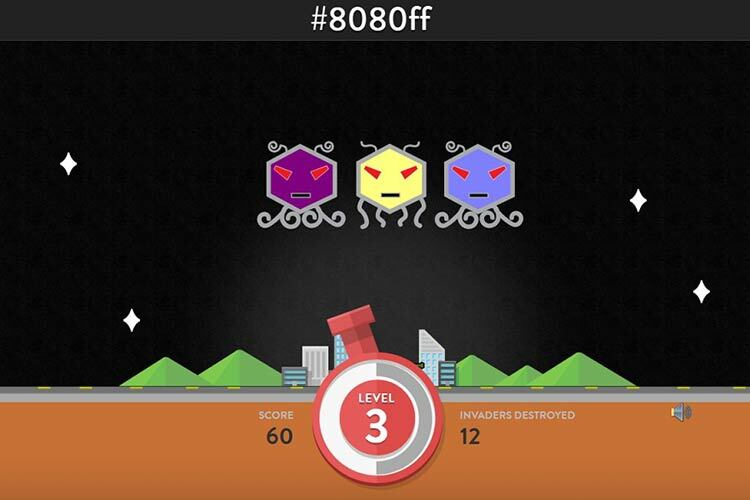 To create a triangle, manipulate the border property. 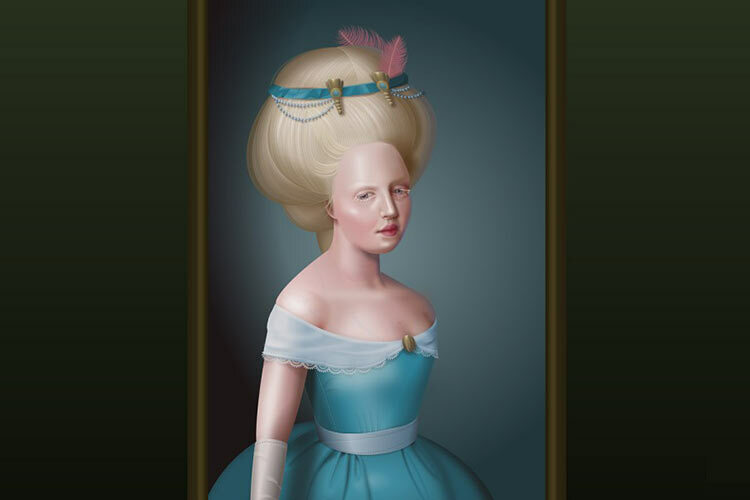 Manipulating the width of the border will give you different results at rotational angles. 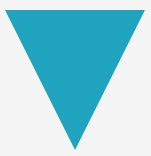 To create an inverted triangle shape using CSS, create again a div with the ID name triangle_down. Creating an inverted triangle, we need to manipulate the border property of the bottom. 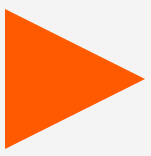 To create a triangle shape that faces left, set up a div again with the ID name triangle_left. Creating a triangle that faces left, manipulate the border property of the right side. In order to create a triangle shape that faces right, set up a div with the ID name triangle_right. Creating a triangle that faces left, manipulate the border property of the left side. 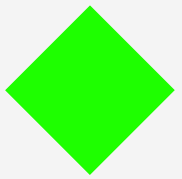 To create a diamond shape using CSS, provide a div with the ID name diamond. Creating a diamond can be displayed in many ways. 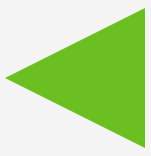 Using the transform property along with rotate value will enable to display two triangles next to each other. In order to create a trapezium shape using CSS, set up a div with the ID name trapezium. A trapezium can be displayed by setting up equal left and right border with a flat bottom. Creating a parallelogram shape using CSS will need a div with the ID name parallelogram. To create a parallelogram shape, set up a transform value of skew to turn the element in a 30 degree angle. 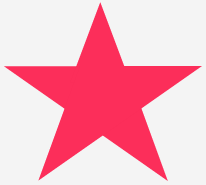 In order to create a star shape using CSS will need a div with the ID name star. Creation of a star is a strange manipulation of borders with the use of rotate value of transform. See code below. The markup for a six pointed star shape using CSS will need a div with the ID name parallelogram. Unlike the regular star with five points, the six point star will be manipulated using the border properties. Create two sets of shapes and then combine them as one. To create a pentagon, set up a div with an id of pentagon. Creating a pentagon needs two elements that go into creating one. First create a trapezoid shape and then add a triangle shape on top of it. In order to create a hexagon, set up a div with an ID of hexagon. There are different ways to create a hexagon. One way to create it is almost identical to the creation of the pentagon. First create a rectangular shape and then add two triangles on the top. Creating an octagon will require a div with an ID octagon. An octagon can be a hack too. First create two identical trapezoids and then put two triangles from each side. Although there are also some other ways to do this, this is the best way to accomplish the task. To create a heart shaped CSS, let’s first create a div with an ID name of heart. Heart shapes can be hard to do but it can be done by rotating elements from different angles and changing the transform-origin property to enable changing the position of the transformed element. 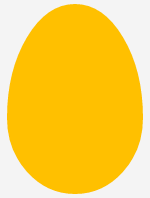 In order to create an egg shape CSS, first create a div with an ID name egg. An egg shape is almost identical to the oval shape except that the height is a bit higher than the width and the radius is carefully manipulated to get a good result. 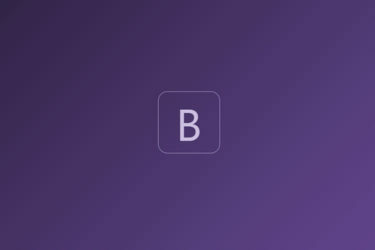 To create an infinity shape in CSS, create a div with an ID name infinity. Infinity shapes can be achieved by carefully manipulating the borders and setting the angle of the circle like shape. In order to create a comment bubble shape in CSS, create a div with an ID name comment_bubble. A bubble comment shape can be created by making a rectangle and giving it a border radius, then place a triangular shape on the left side. 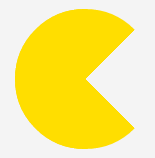 To create a pacman shape in CSS, create a div with an ID name of pacman. Creating a pacman is a hack too. Just manipulate the border and the radius to create an opening on the left side of the circle. There are a lot of advantages to using CSS shapes for putting images on your website. You can use shapes today as a part of your progressive workflow, though they have acceptable fallback options in non-supporting browsers especially with the Jurassic IE browsers.